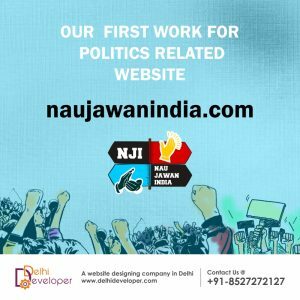 NaujawanIndia.com is a website in search of preferences of Indian Youth. It is based on a very interesting concept of capturing the political will of Indian youth whenever an important political decision is made. 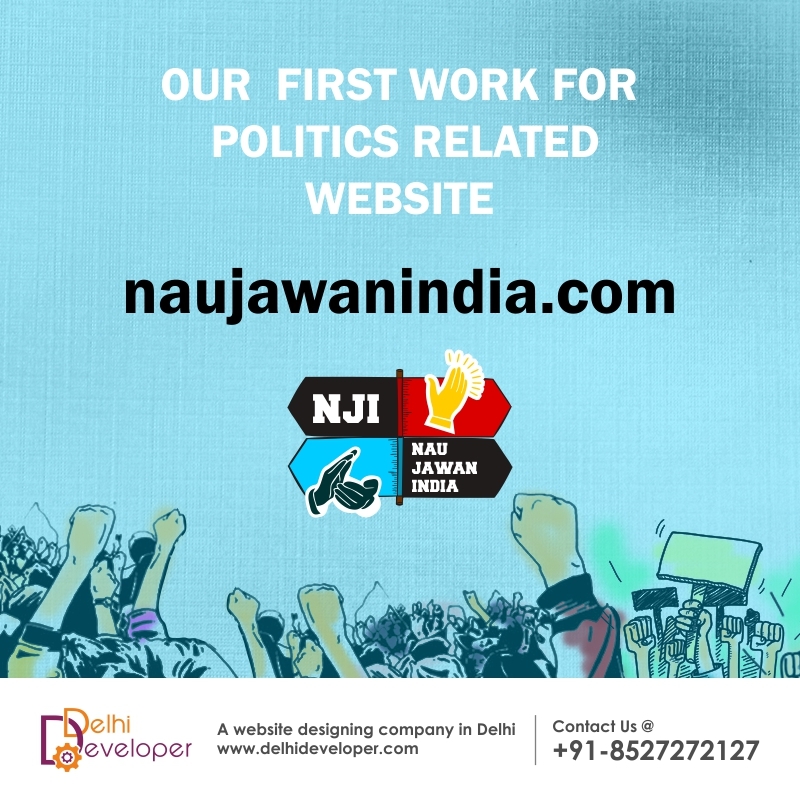 Apart from political preferences the website also tends to capture the preference of Indian youth regarding various big brands. To know more about the concept, please, visit their about us page.